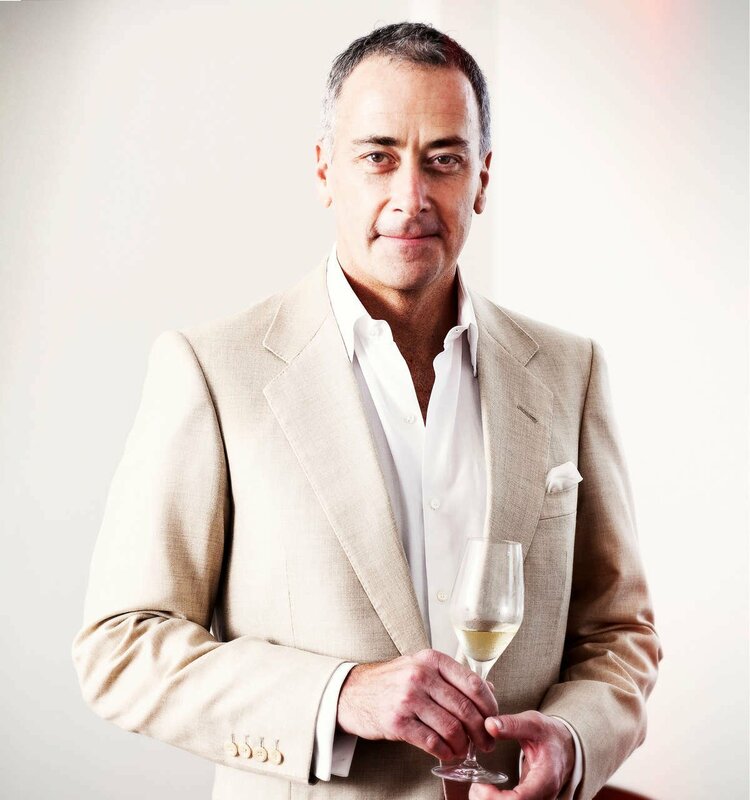 J.H. 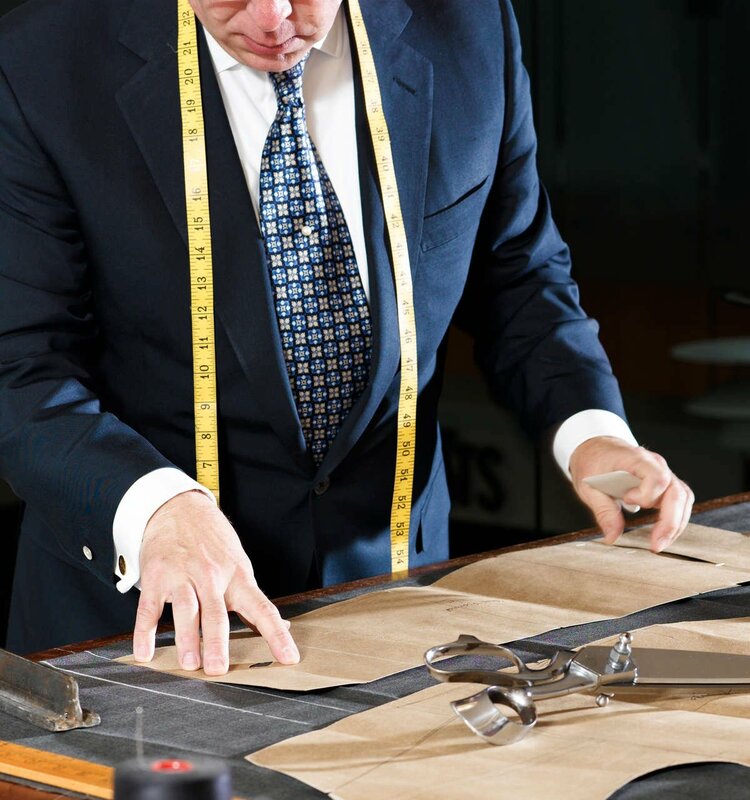 Cutler Bespoke Tailoring sets a standard from which it is hard to go back. 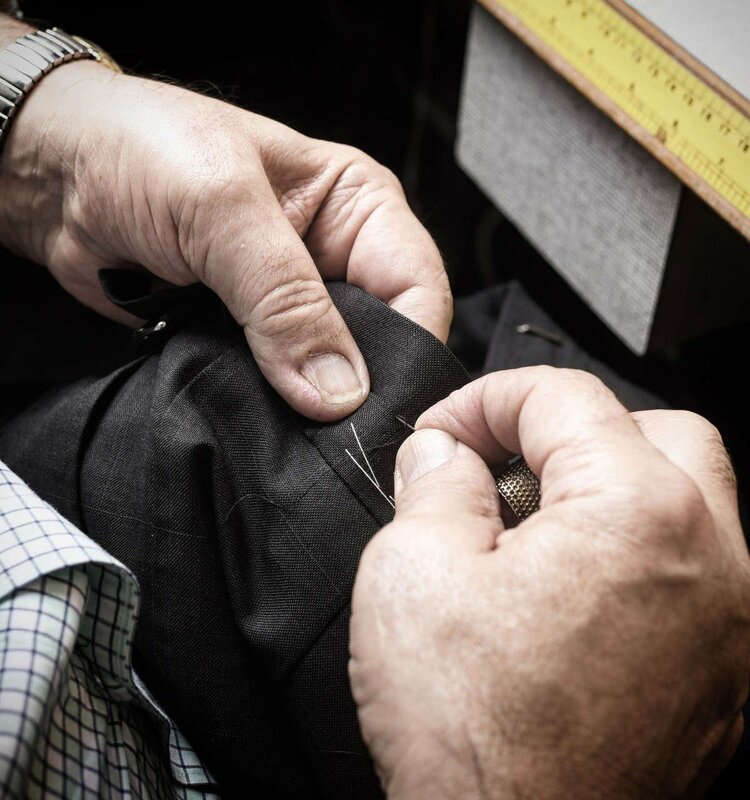 The Cutler family have proudly and passionately upheld the time-honoured tradition since 1884, and fourth generation bespoke tailor John Cutler has been at the helm since 1976. 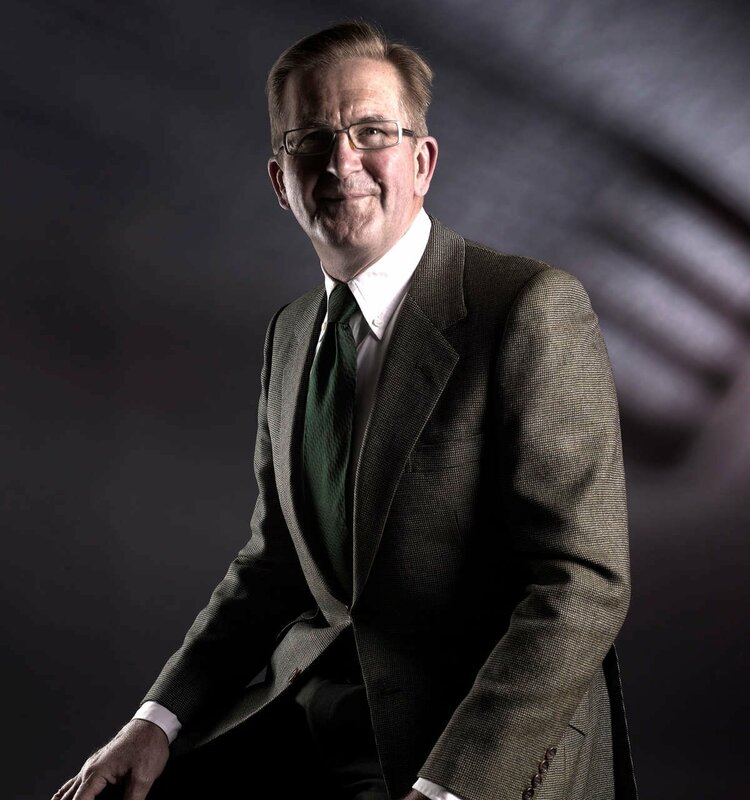 In the privacy and comfort of our elegant showroom, the personal relationship and mutual respect that is developed with each client plays a pivotal role in the whole process. 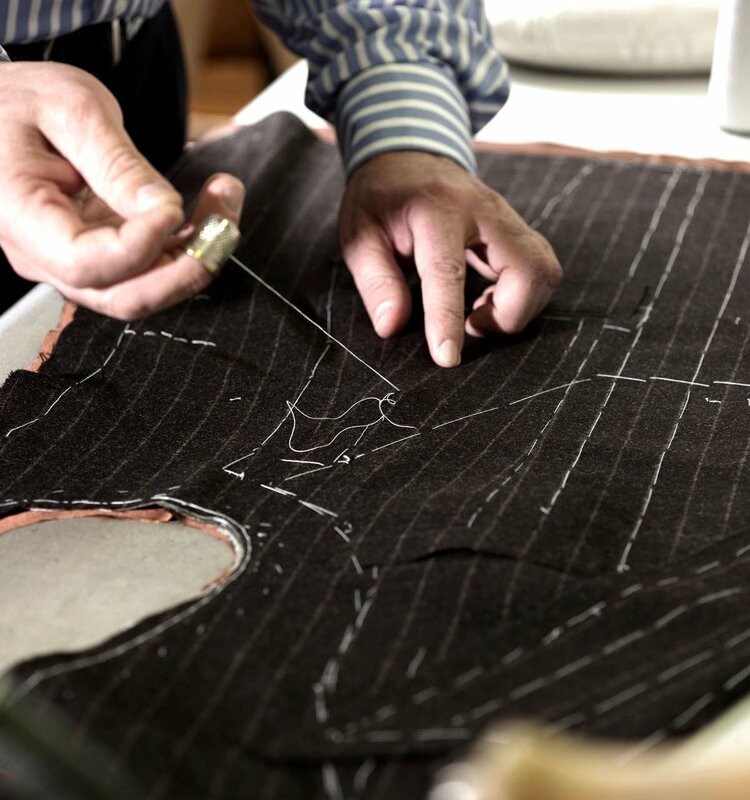 Meticulous fittings, old world hand craftsmanship and sourcing of the very finest materials from around the world, deliver clothes for your individual taste and body shape, with unparalleled quality and attention to detail. 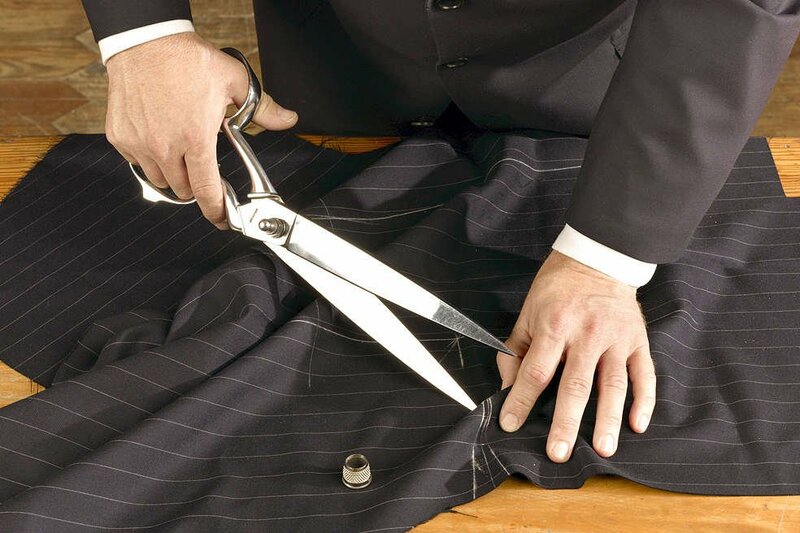 Our house cut is based on classic British style and the traditions of Savile Row. 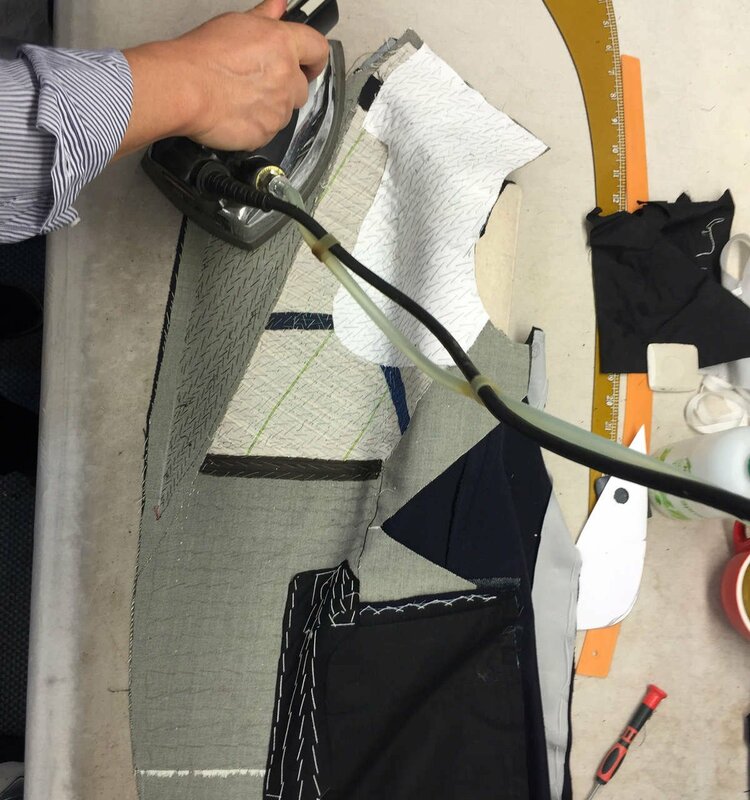 Every garment is cut by John Cutler personally and made in house by the hands of passionate and experienced artisans. 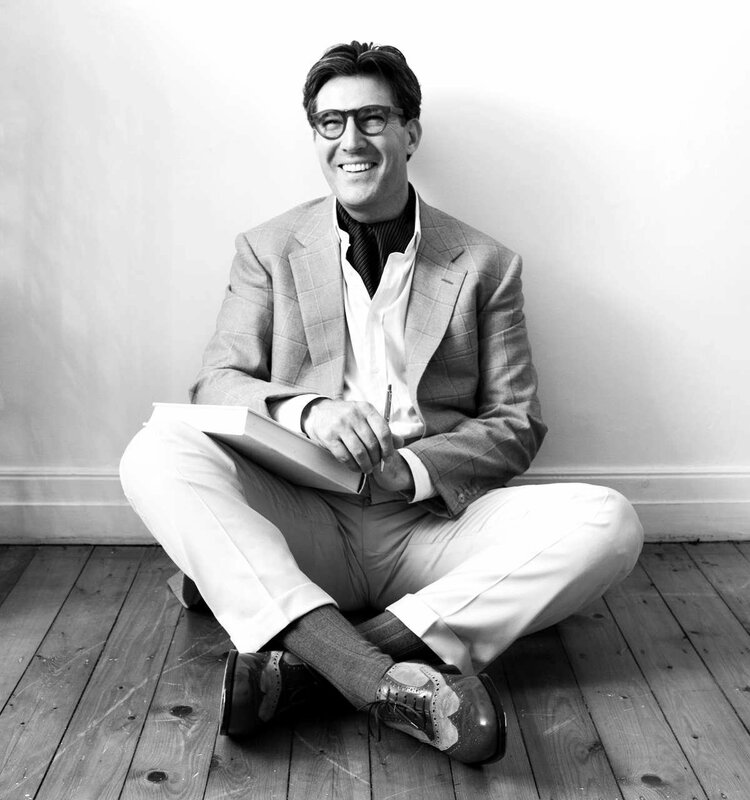 J.H. 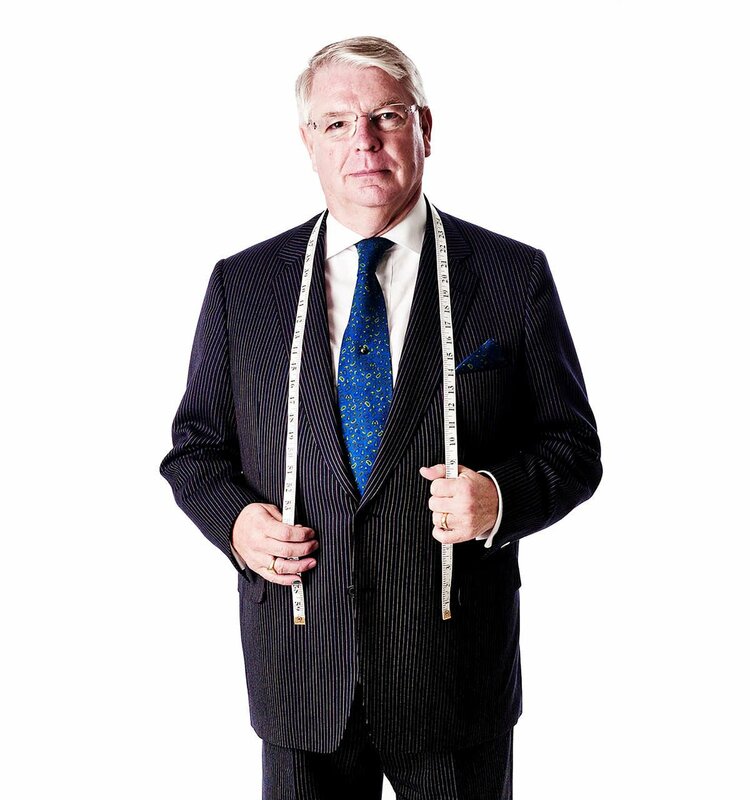 Cutler bespoke tailoring can be acquired for casual, professional, formal and traditional tailoring for all seasons. 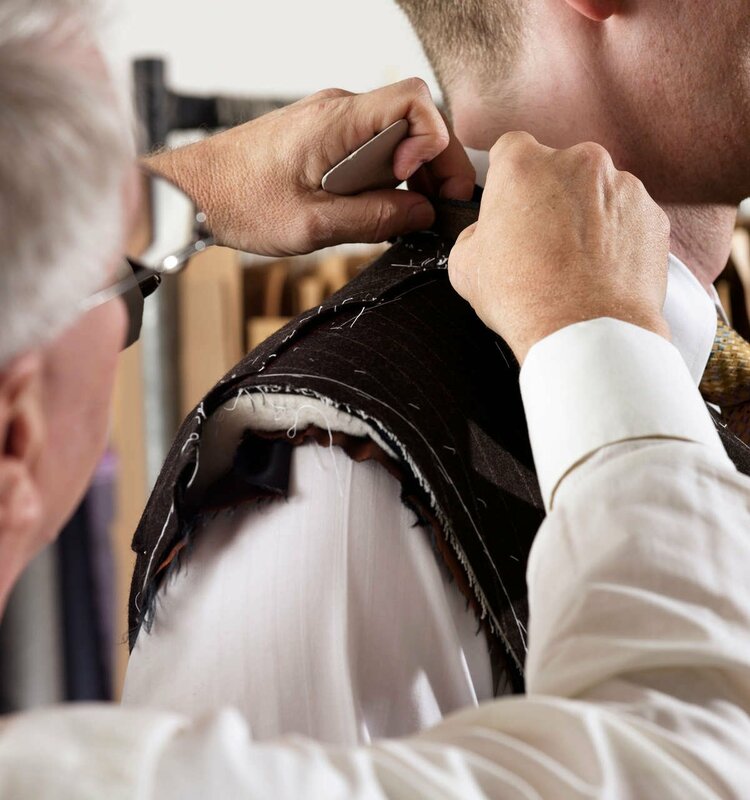 Product categories include suiting, waist coats, jacket and trouser separates, overcoats, black tie, white tie & morning dress.